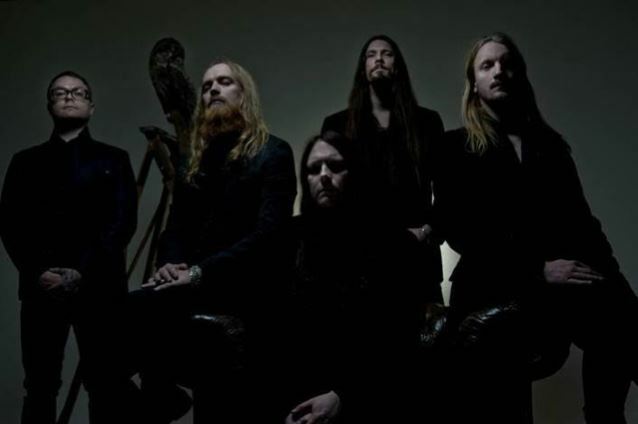 KATATONIA, the Swedish purveyors of dark progressive rock/metal, will release their tenth studio album, "The Fall Of Hearts", on May 20 via Peaceville. The follow-up to 2012's "Dead End Kings" was recorded at Stockholm's Studio Gröndahl & Tri-lamb studio, and was produced by Anders Nyström and Jonas Renkse. Mixing and mastering duties were carried out by Jens Bogren (OPETH, IHSAHN, DEVIN TOWNSEND) at Fascination Street Studios, with Karl Daniel Lidén (SWITCHBLADE, THE OCEAN, GREENLEAF) brought in as engineer. 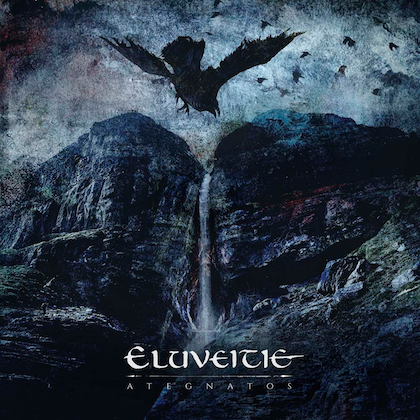 The dramatic-yet-desolate artwork (revealed in the video below) was created by longtime KATATONIA designer and illustrator Travis Smith. KATATONIA spent the past four years since the release of "Dead End Kings" touring the world, as well as expanding its fanbase through two special albums on Kscope, the sister label of Peaceville. 2013 saw the release of "Dethroned & Uncrowned", which exploded the core of the songs on "Dead End Kings", creating new moods and textures. In 2015, they released the live acoustic album and concert film "Sanctitude". 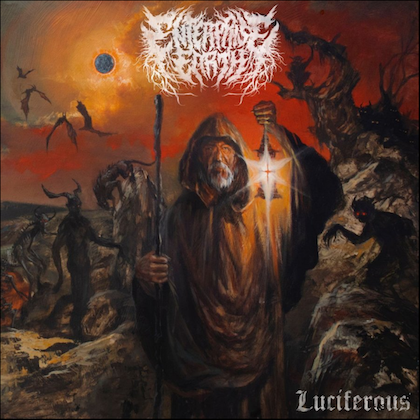 Both releases illustrate the band's journey toward this, their current more progressive sound. 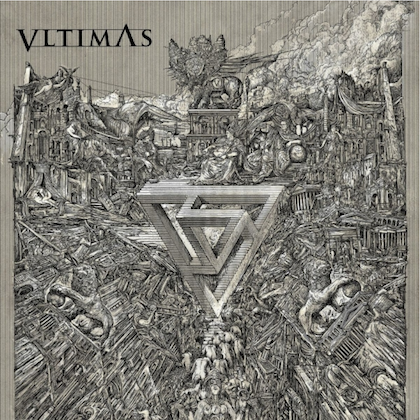 "The Fall Of Hearts" is the first record to feature new drummer Daniel "Mojjo" Moilanen and with the addition of their recently recruited guitarist Roger Öjersson (TIAMAT), who came in just in time to sprinkle some blistering solos on the album, KATATONIA will continue to push their musical boundaries beyond their roots in the metal scene while drawing in new fans from across the musical spectrum like peers such as OPETH and ANATHEMA have also done, cementing KATATONIA's place as one of the most revered and cherished of all bands in the world of modern heavy music. 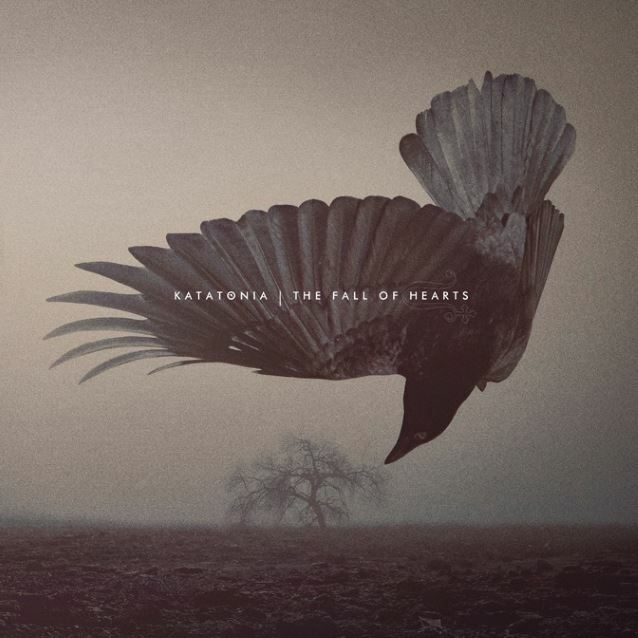 KATATONIA comments on "The Fall Of Hearts": "This album is probably everything we unknowingly ever dreamed of to release. It's a bleak but adventurous journey through our elements, we haven't held back, we have pushed to get forward and backward in the ever spiralling night of our musical legacy."